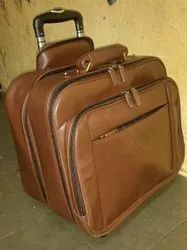 Established in the year 2000 , We are engaged in manufacturing and supplying Original Leather & PU Leather , Artificial Leather , Non Leather, Purses and Jackets Products. Our product range encompasses Men's Wallet, Ladies Wallet, Men's Jacket, Women's Leather Jacket, Diary Cover and Passport Cover. 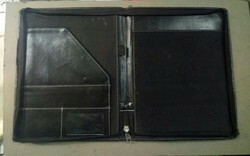 Furthermore, we also offer Leather Mobile Cover, Folders, Planner and Ladies Leather Handbag. Leather products offered by us are manufactured in varied sizes, designs and color patterns. These products are highly appreciated in the market for features such as fine finish, neat stitching, optimum endurance and for being lightweight. 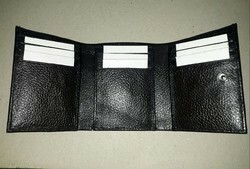 Leather for the product range is procured from trusted vendors of the market and we employ most advanced techniques in manufacturing our wallets, purses and jackets. 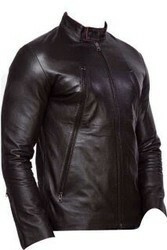 With the aid of proficient and creative designers, We are able to bring forth an unique as well as appealing array of leather items. 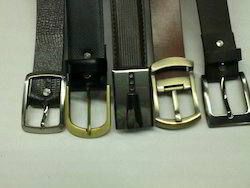 We make sure that the zippers and threads utilized in making these products are of optimum quality. 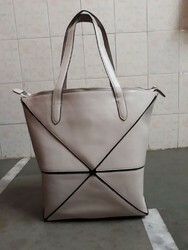 Moreover, We are also capable of offering these leather products in customized designs. 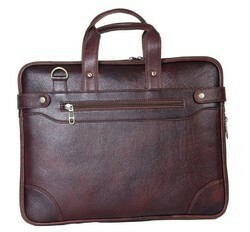 We also provide corporate gifts items of Leather Products.